Chennai - More than 100 days at Devi Paradise, Kamala, Agasthiya & Shakthi Abirami. 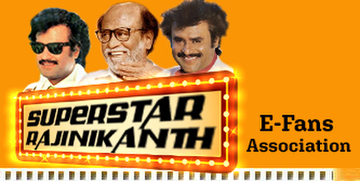 Overall 75 days in all major cities like Trichy, Kovai etc. 91 days at Devi Paradise (3 shows) & Annai Abirami (4 shows). The film did record collections in Band C centers. Also the film did record collection in Mettur - Karpagam theater ran for 50 days. This area distributor released the print worth of Rs. 16,000 and he made a profit of Rs. 1 lakh. 136 days in Madurai (Chinthamani - 136 Days & Solaimalai 100 days). 100 Days at 22 centers. 50 days at 71 Centers. 50 days about 89 centres. A telugu dubbed version also ran 100 days. Film ran 100 days in 8 theaters all over TN. Telugu version Baba also ran for 100 days.